Engineered by David Groves, David Gate, Richard Benjamin, Rees Wesson, Steve Hillman and Robert Andrews. Produced by David Groves, Robert Andrews and Steve Hillman. Cover images by Edyth Harrison. Notes about the tracks by Rob Andrews. Theme Two is an alternative version of “What Thought Did” from the album “Wake”. Up until the last minute I thought that this was going to be the album version until we realised that Dai’s performance on the “single version” was superior to this performance. Over the Edge – Intended for a Cyclops Sampler (#4, I think) until the project turned out to be too long for a double CD I think I asked Steve if we could include this as I thought it would be great to get it released somehow. Kaugummimäßige Musik is the complete version of the track found on “Wake”. 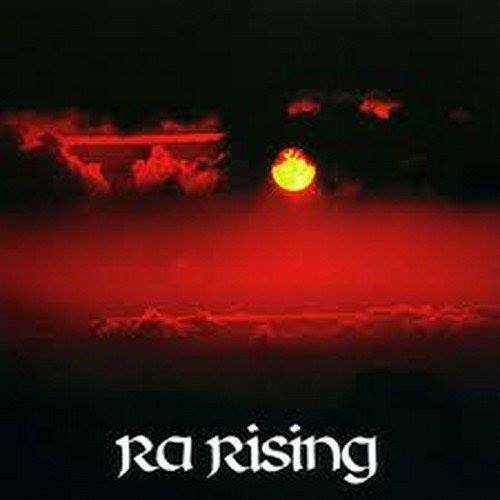 I devised the segue into “Janus” very late in the day but the “Ra Rising” project gave me the opportunity to make this version available. The Host is built on a rejected mix of the title track from my second solo album. Chris Shelley’s guitar solo had been recorded for the album but David Groves preferred his own solo (understandably). Russell’s synth guitar interjections were recorded a year or two later for this version. Standstill – Part of the title track from David’s second solo project, I think this is my favourite of David’s compositions. 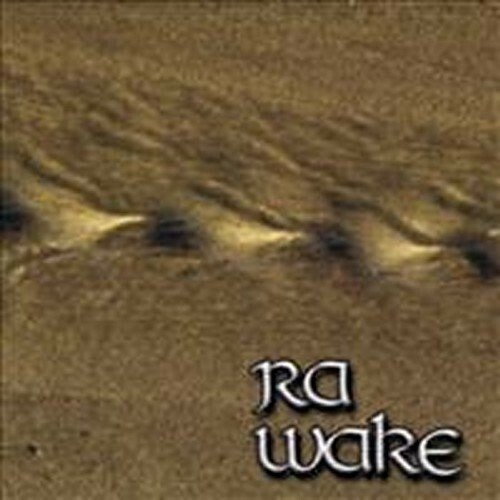 Spike is an alternate edit to the one used on the “Wake” album. Eyes of Janus – In 1990 I returned from London and was wondering how to get back into music making. I sent a demo of this piece to Steve who, quite unexpectedly, produced 10 minutes of variations of my main theme. I later topped and tailed this recording with some extra music and it was released on a compilation called “A Change for the Different” in 1991. This, then, is Steve’s original recording without any interference from me. Tide – “Tide” was David’s first solo project and this is an edited version of the finale. I wanted to re-record the track for “Wake” but for some reason we never got round to doing it. I had prepared a bass part but it seemed to steer the music too close to Mike Oldfield. Shambles is a new version of the aborted track “Shambolic Spirit” that was added as a bonus to my first album “An Amnesty for Bonny Things on Sunny Days”. The melodeons and the steel drums sound are new additions. The title comes from David Gate, who thought it an apt description of Simon Jeffes, and “Shambles” refers to a street in York that I visited as a child, having dreamed about it weeks before.